Samudrika Marine Museum which is administered by Navy is also termed as Naval Marine Museum. Enormous collections of corals, shells and few other exotic marine lives are displayed in this museum. Also you can come across variety of colored fish in Samudrika Marine Museum. 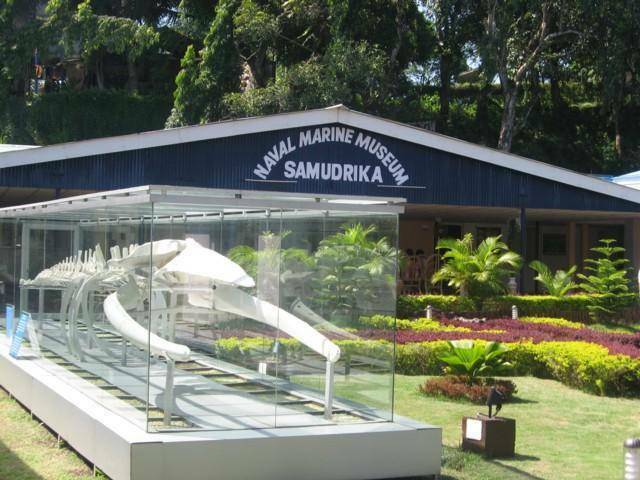 In Delanipur, on opposite side of Andaman Teal House, is located the Samudrika Marine Museum. The museum will be opened from 8:30 am till 12 noon and from 2 pm to 5 pm. 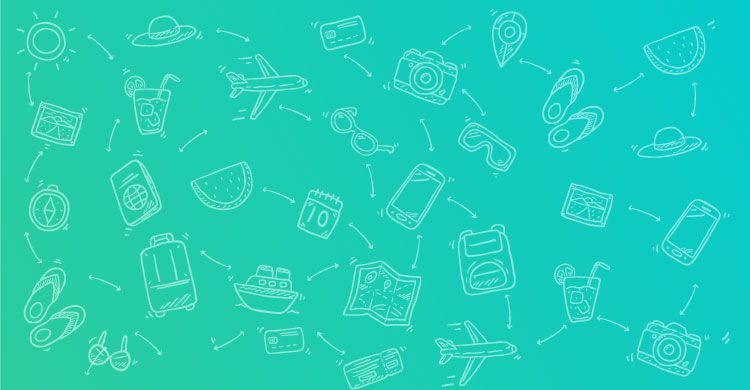 The entire museum is segmented as five parts (rooms) which houses details of history of Andaman Island, Geographical Informations, Informations about tribes of Andaman, Archeology and marine life. Since the collections of colored fishes are rarest treasures, photos are not allowed to be clicked in that particular section alone. The souvenirs available in corner curio stall within the Samudrika Museum campus at cheaper rates when compared with other shops. Monday is holiday for the Museum.